Yes, you read right. SA Express has officially re-introduced their flights between Cape Town and Walvis Bay! 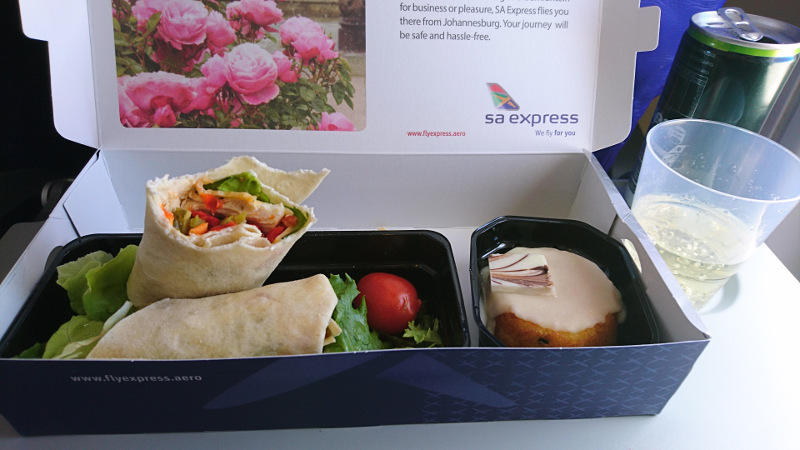 SA Express suffered a bad rap last year with their flights grounded in May. But, they promptly dusted themselves off and began resuming their popular flights from August. 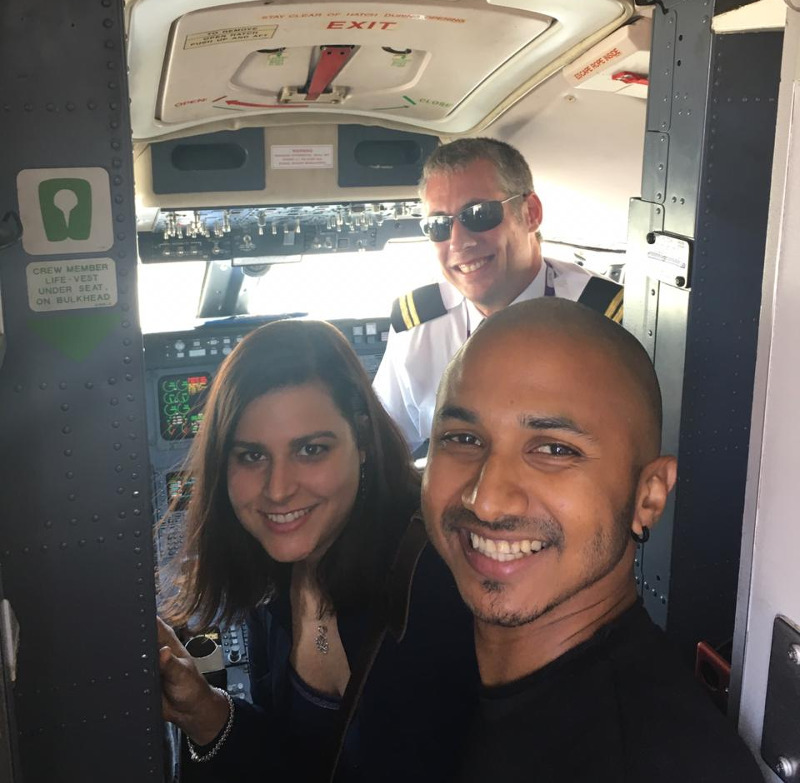 This past weekend was the re-launch of their direct route from Cape Town to Walvis Bay and we were one of the lucky few to be invited on board their 50-seater Canadair Regional Jet-200! 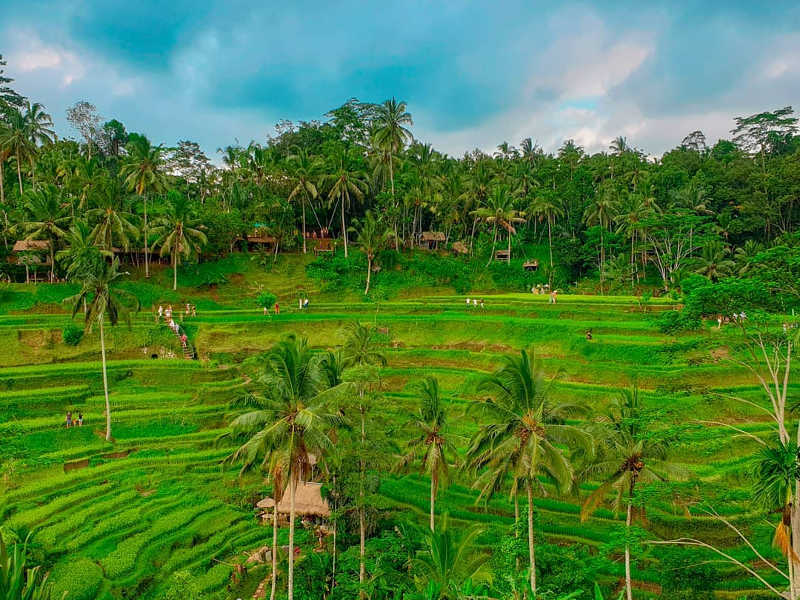 What a picturesque journey! 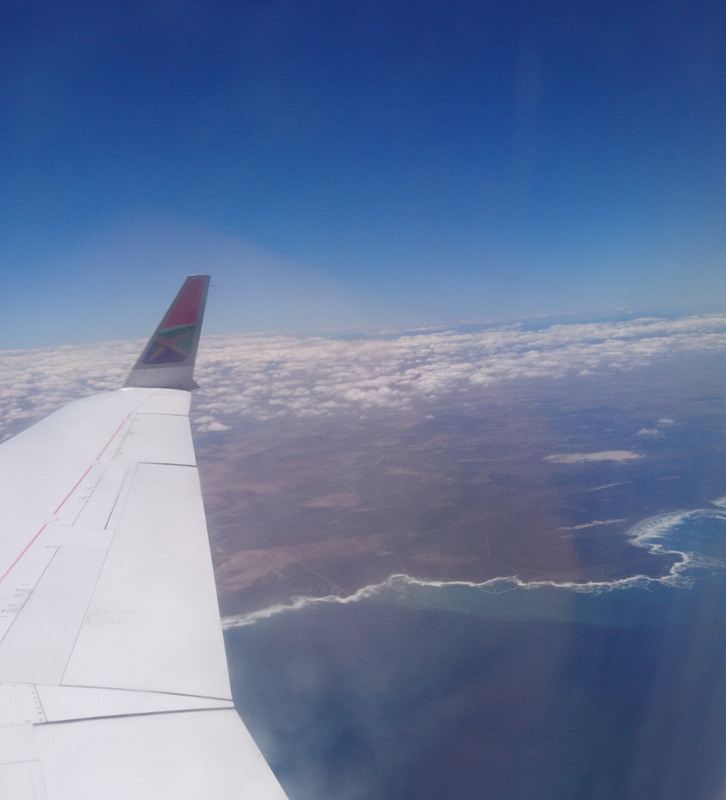 Because the planes are small and able to fly close to the ground, we flew along the beautiful coastline all the way from the shores of Cape Town to Walvis Bay. 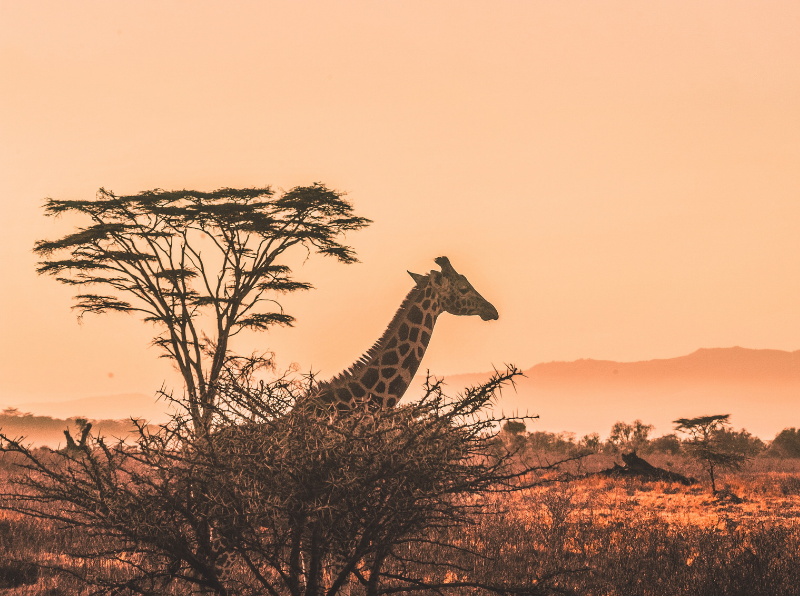 See how the landscapes change and morph from the green, quilted Winelands to long stretches of white beach and caramel sand dunes – you’ll get to see just how beautiful Namibia is with its shimmering deserts, snaking canyons and deep blue sea. You certainly won’t suffer from dehydration with plenty of refreshments on board. Choose from their complimentary selection of local wines, beers, soft drinks, juices and water at any time during your flight. Who said meals on low-cost carriers have to be bland and boring? Not with SA Express! We were pleasantly surprised at the meal boxes they brought us, which included veggie and halal options. We opened up our box to find crispy golden crackers and cheese, a fresh and tasty chicken wrap, accompanied by a white chocolate and vanilla sponge cake as a sweet treat. Shortly after, the friendly cabin crew came around with trays of potato crisps and chocolates – we nearly rolled off the plane! Although the aircraft is small, the reclinable, leather seats are very comfortable. 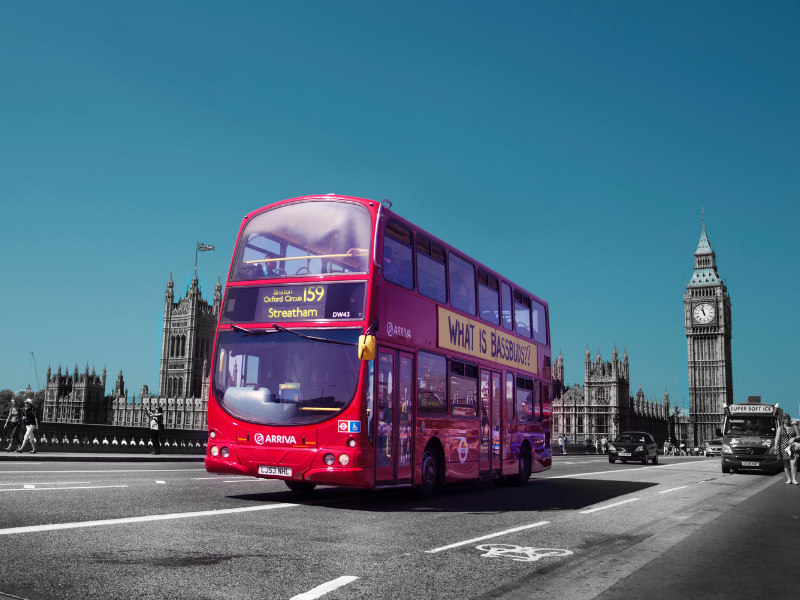 We recommend bringing a jersey or warm jacket on board as the aircon can be rather high. If you’re a little chilly, just ask the steward for a blanket and pillow, and catch a quick nap before you land. Feel free to use your mobile phone, tablet and e-reader during the flight, provided they’re in flight mode. Each passenger is allowed to carry one piece of cabin luggage, weighing up to 7kg that can be stored in the overhead bin or under your seat. With a flight every day of the week from Cape Town to Walvis Bay, you don’t have to plan your trip around the next available flight. Flights depart daily at 10:55 from Cape Town International, and leave from Walvis Bay Airport at 13:35. For a scenic and comfortable flight between Cape Town and Walvis Bay, SA Express certainly has our vote. 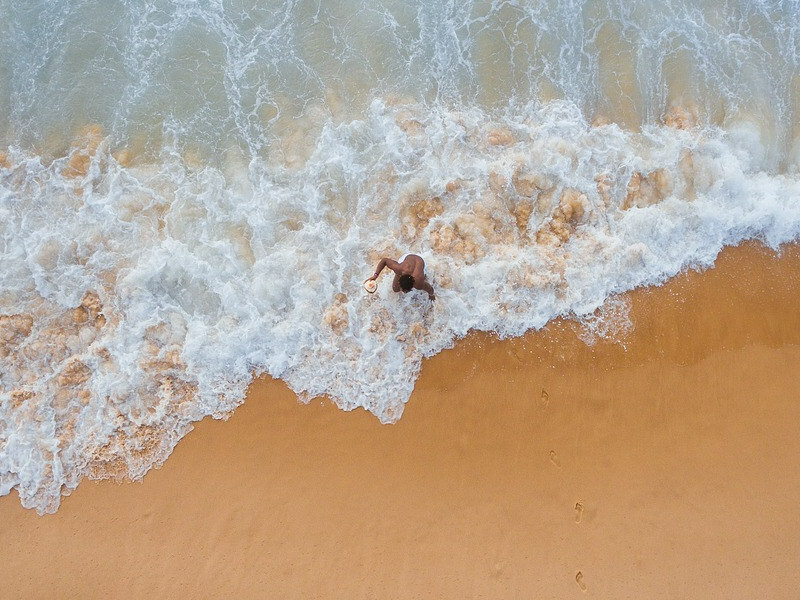 In just over two hours, you can be sandboarding down the dunes, sailing on a dolphin tour, or enjoying a meal at the rustic seafood shacks along the beach! With over 260 domestic and regional flights departing throughout the week, you’re guaranteed to find your ideal flight any day of the week. Book your next flight from Cape Town to Walvis Bay on SA Express! My Name is B for Boniface D. Satu I had my flight cancelled by your airline March 10-12 to date I have not receive my lodges from March 10 until my departure to RobertsField International Airport, Liberia. I reported the case to the Supervisor at the Walvis Bay Airport and provided my contact in Liberia. Boniface D. Satu, Manager, National Road Fund of Liberia, Ministry of Finance & Development Planning, Monrovia Liberia, 0888-211-860 / 0775-211860. I am so disappointed with this because no concern has been shown by your company. I am intending to report this to our Ministry responsible for airline operation. Thanks for reaching out. Regret to hear that your flight was cancelled by the airline. If you booked directly with the airline you would need to contact them direct. Only they would have access to your booking and provide you with the correct information on how they would be assisting you going forward. We hope you manage to come right.